... is all about where passion meets need and where love meets your furry friends. I have been providing professional dog walking services, in-home cat sitting services, and small critter care throughout East Vancouver for over 11 years. I regard each client as if they are one of my own. I am dedicated to providing focused one-on-one private dog walks with your canine companion and/or meeting all the unique needs of your precious feline friends and critters. While I love to play, cuddle, and talk with your furry pals, safety is always my highest priority. 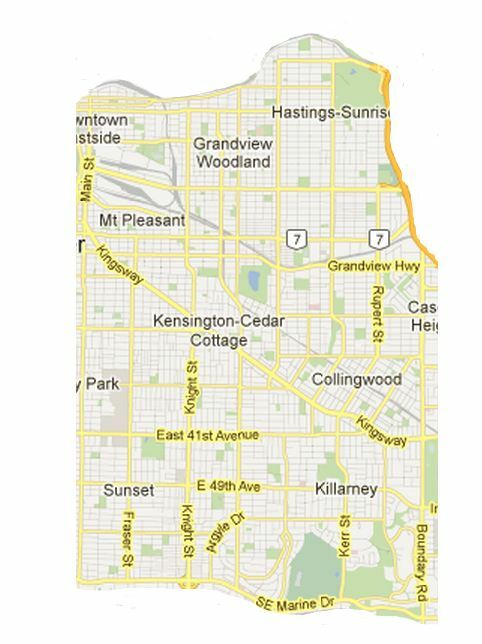 I am pleased to provide professional dog walking, cat sitter, and pet care services to East Vancouver. Please see the service area map detailing Arf'n Annie's service region on the Services page. I am proud to be celebrating 11 years of many many dog walks and cat visits with my furry clients across East Vancouver. Thank you for choosing Arf'n Annie!